Cricket in Afghanistan is a sport growing in popularity, which is represented internationally by the Afghanistan national cricket team. 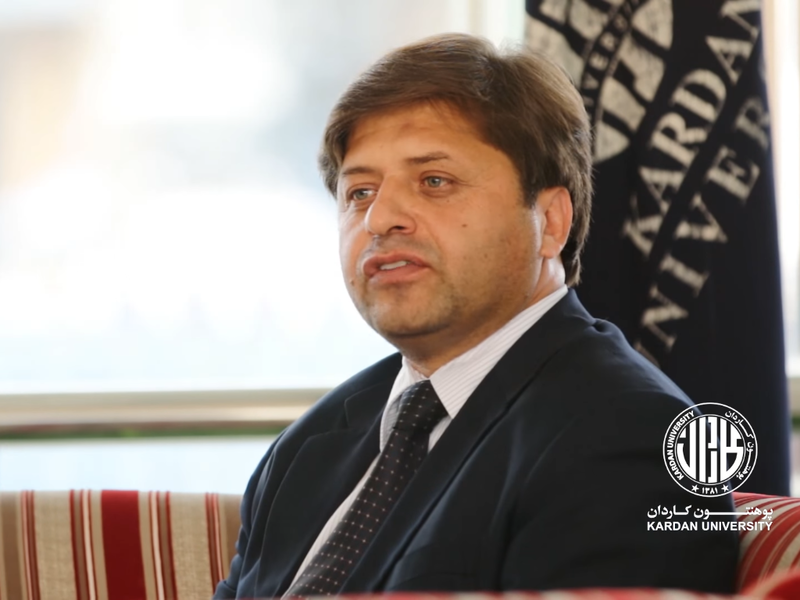 Afghanistan became a full member of the International Cricket Council on 22 June 2017, entitling the national team to participate in official Test matches. There are 320 cricket clubs and 6 turf wickets in Afghanistan. 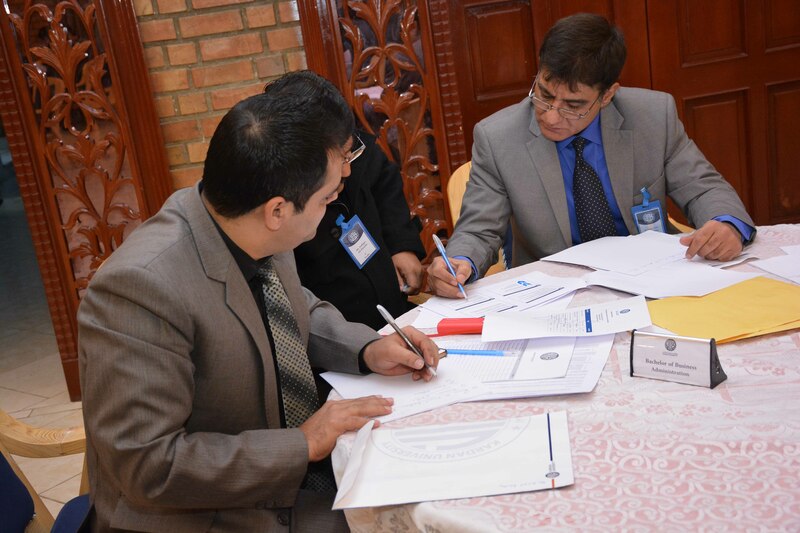 In February 2017 the International Cricket Council (ICC) awarded first-class status to Afghanistan's four-day domestic competition. Kardan Cricket club was stablished in 2013 by participation of students from different programs. This club is one of the most successful sports clubs of Kardan University. 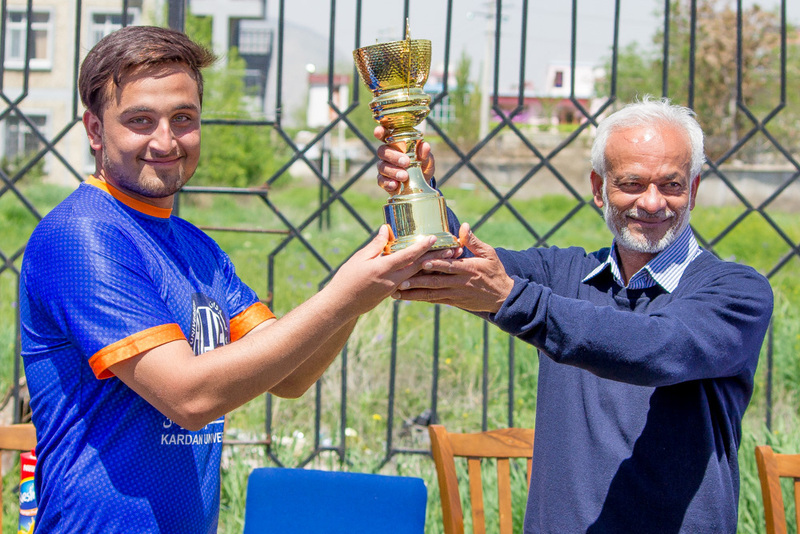 The members of this club are talented individuals such as Mr. Imran Mohammadi, who is part of Afghanistan Under-19 squad, having remarkable achievements and success. The U-19 team won the Asia Cup and qualified for the ICC U-19 cricket world cup 2018, where they reached Semi-finals. Moreover, we have Mr. Sayed Rahman Ahmadzai as senior Coach for the Kardan University cricket club. 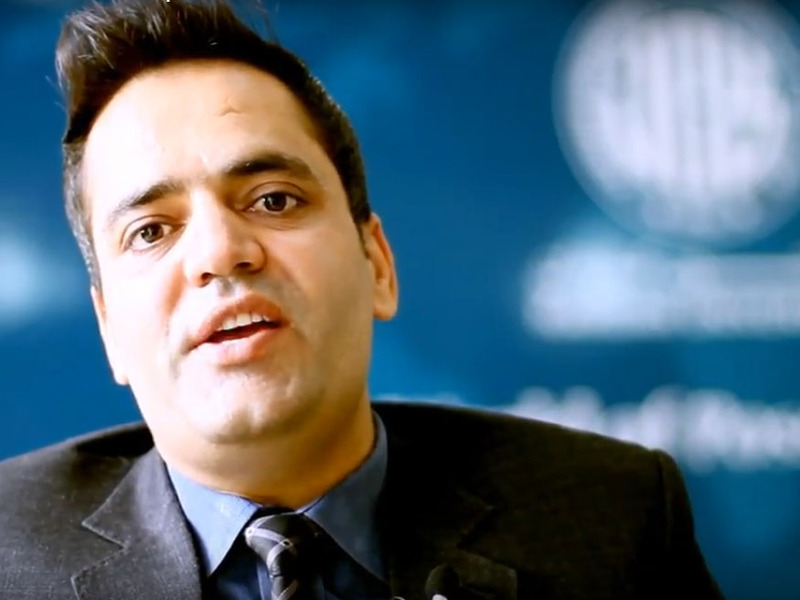 Mr. Ahmadzai has more than 10 years of experience working with the national cricket team and has represented the country as wicket keeper from 2006 – 2009. He is currently working with the Afghanistan Cricket Board (ACB) as a domestic selector. 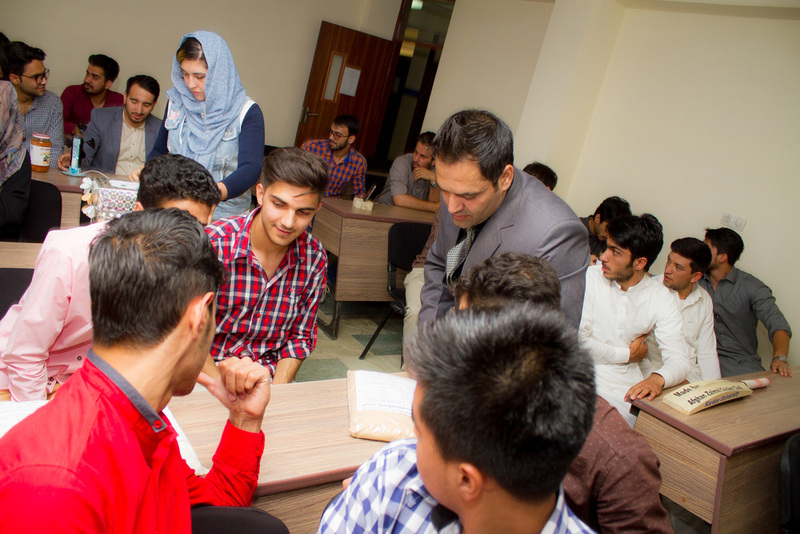 Every month, Kardan University organizes at least two practice sessions in for the club members where they get to play in different cricket stadiums here in Kabul. Matched are organized on regular basis and Kardan Cricket team has plays friendly matches with well-known teams at least once in a month. This activity will increase as the weather conditions are more suitable. Our Cricket team won the inter-university cricket tournament which was organized by Kardan University in 2017. 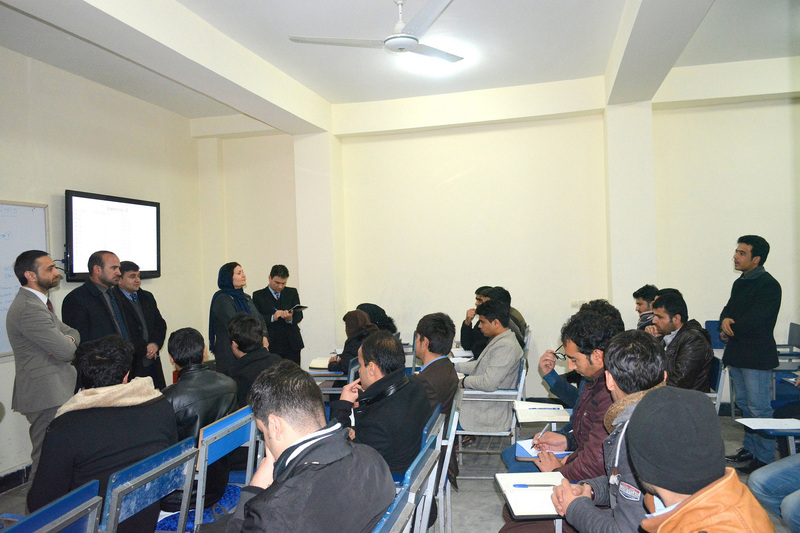 The tournament was played by eight teams representing universities from around Kabul city.